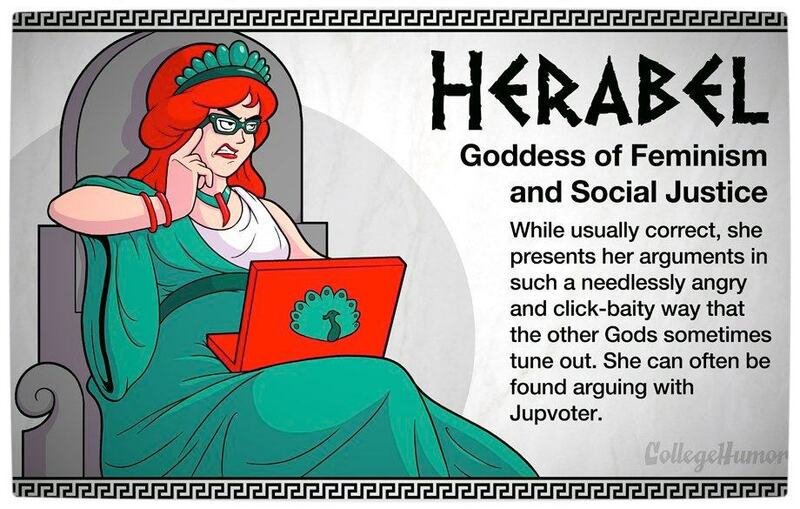 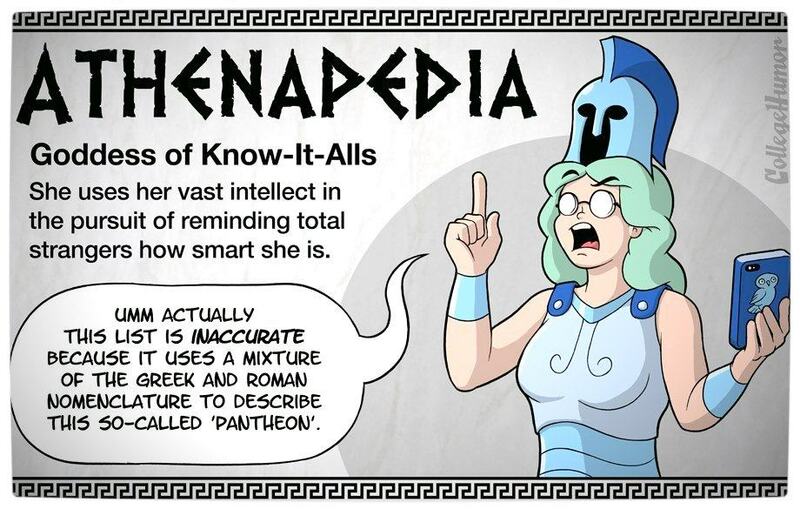 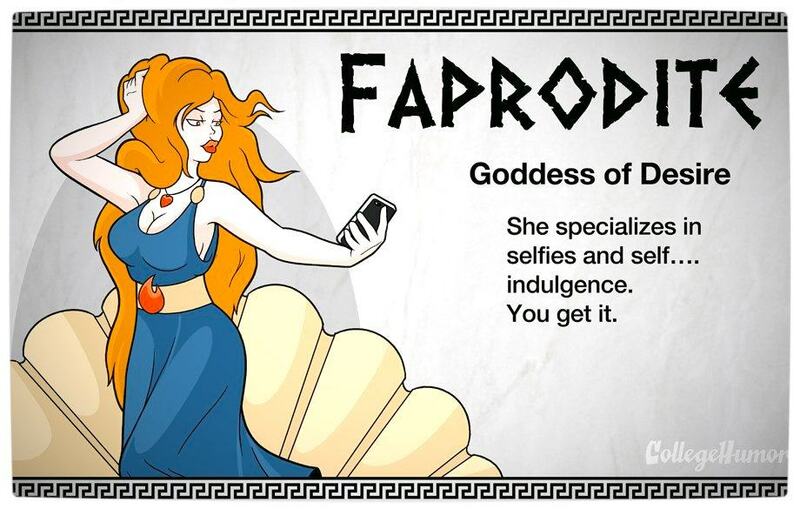 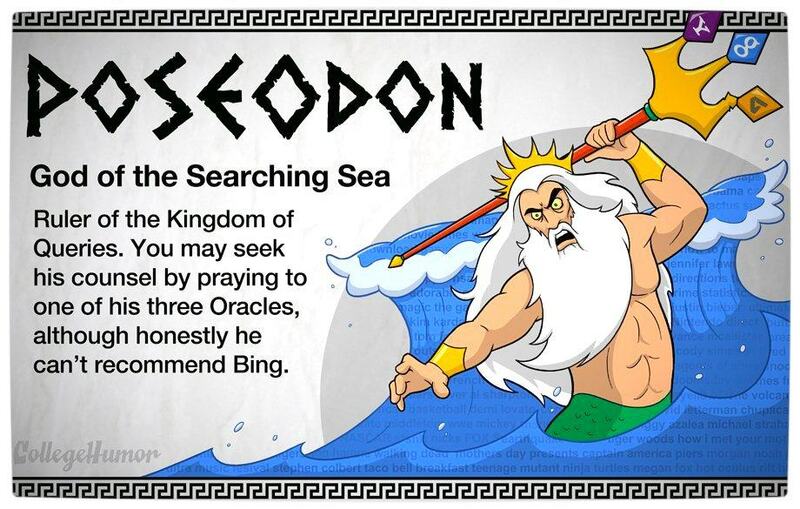 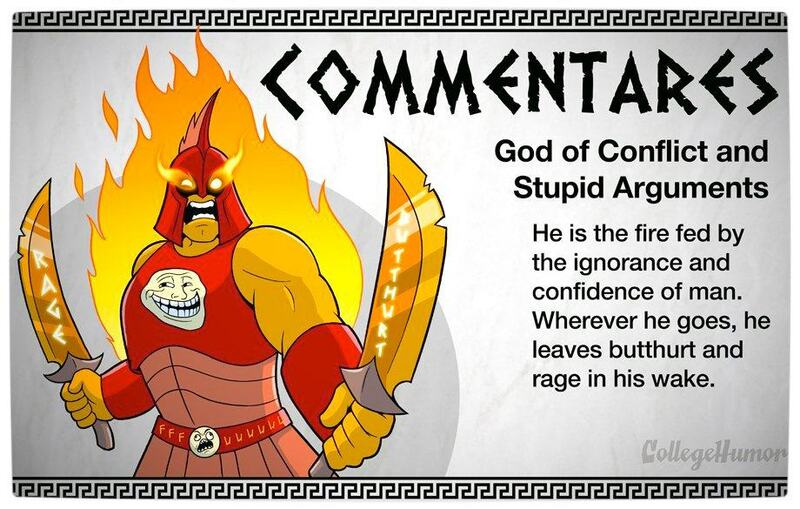 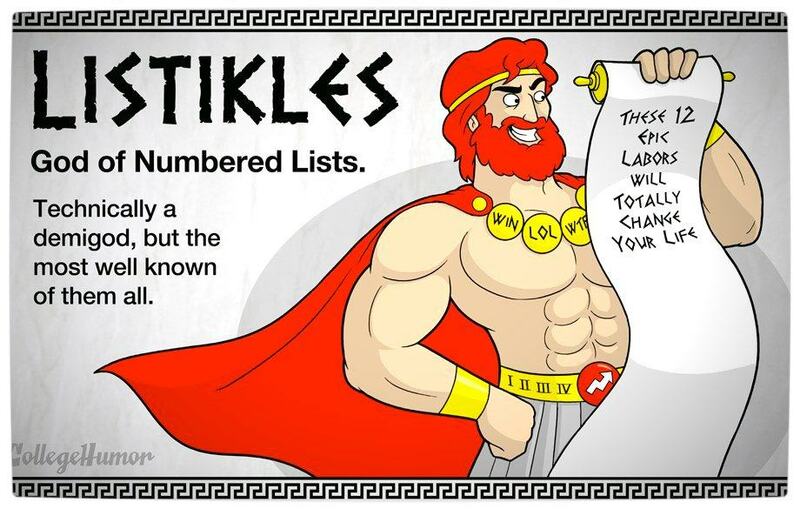 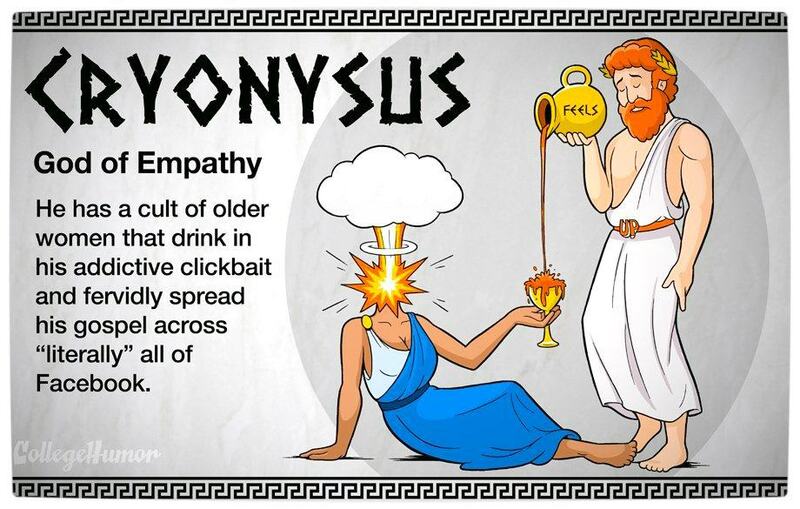 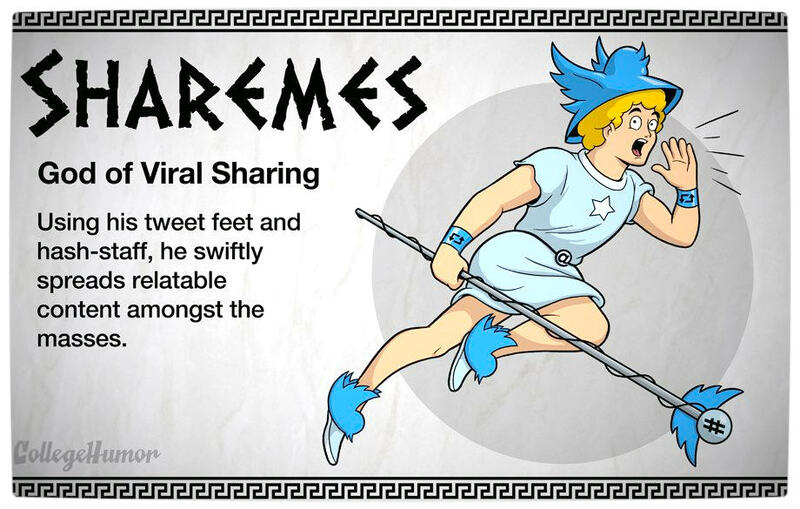 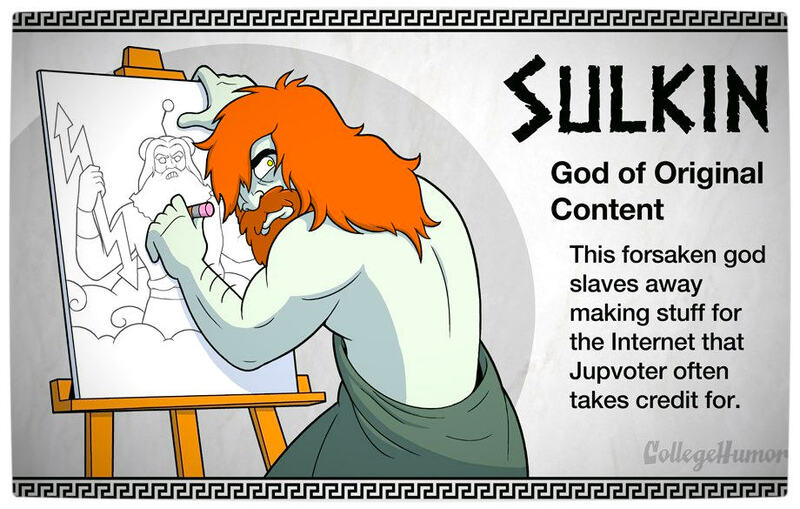 Nathan Yaffe and Caldwell tanner of College Humor have created a series of tongue-in-cheek artworks that reenvision ancient Greek gods as modern “gods and goddesses of the Internet”. 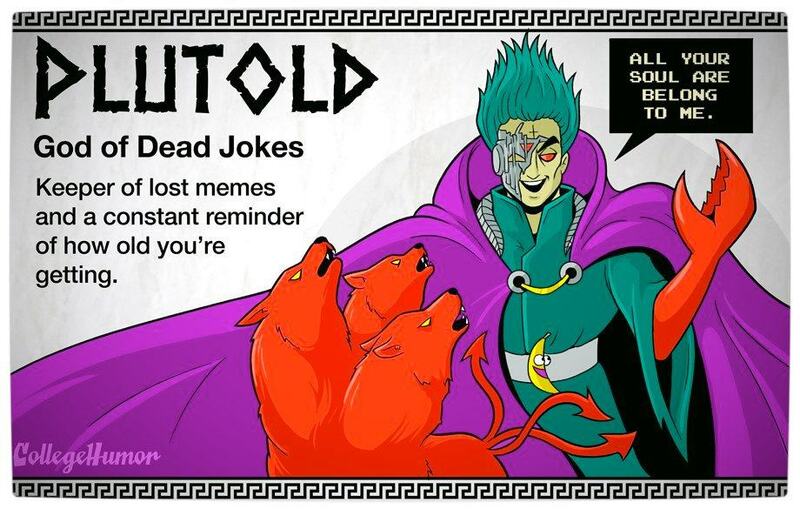 The series makes fun of what it is like to be an online denizen of the Internet. 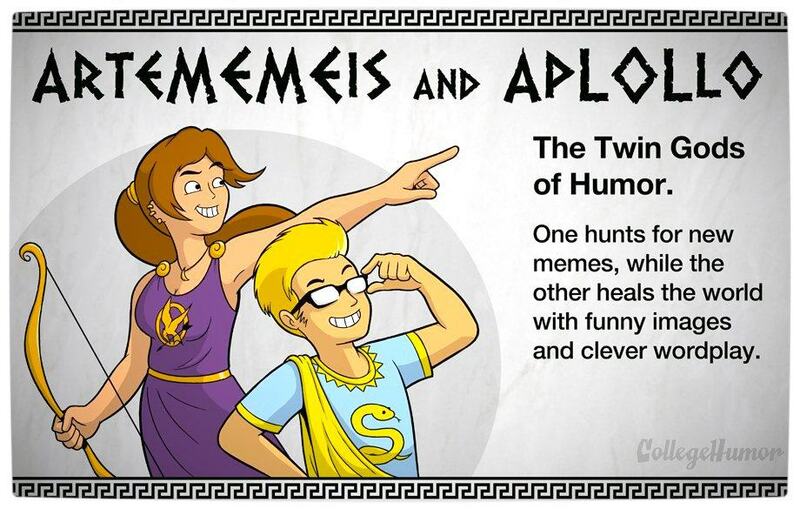 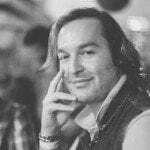 For example, if you like to indulge in selfies and other personally pleasurable ‘activities’ then you might appease Faprodite or perhaps you prefer finding memes and using clever wordplay to incite laughter through the works of Artememeis and Aplollo. 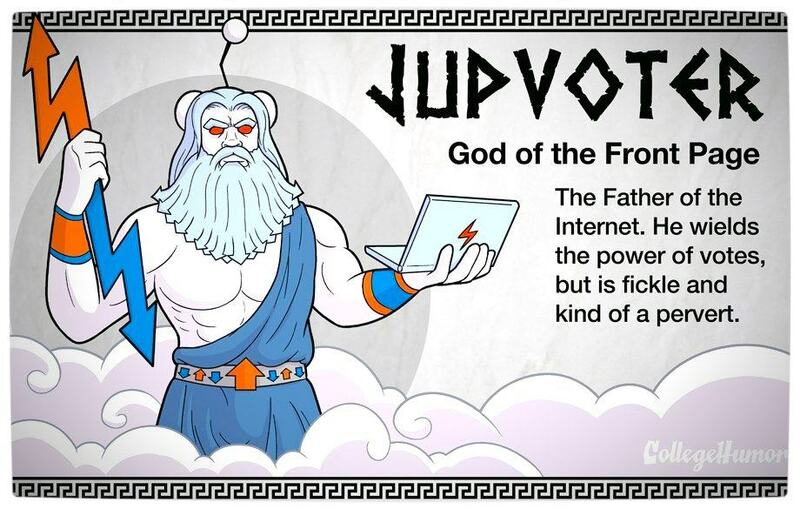 However you choose to enjoy the Internet, there is an Internet god or goddess that you most certainly “worship”.